I am satisfied that the Applicants have adduced sufficient evidence, notably in the Affidavit of Daniel Macek, to show that they have a bona fide claim that unknown persons are infringing the copyright in their films. Consequently, they have a right to have the identity of the Subscriber revealed and disclosed for the purpose of pursuing their proposed class proceeding. This right flows from established case law such as that noted above; it does not flow from and is not grounded in any way by the “notice and notice” provisions of the Copyright Act. 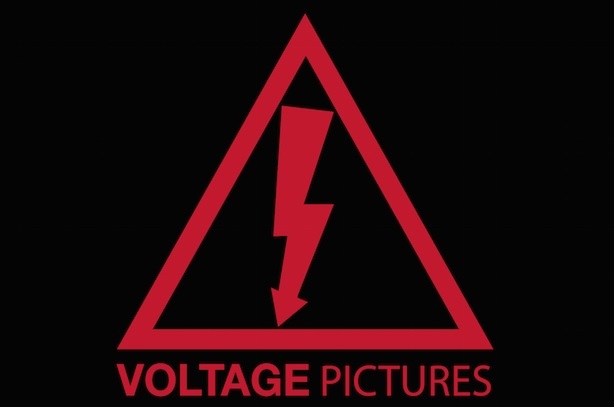 It’s not certain how many users of Rogers Communications may be affected but it will eventually reach the subscribers that have illegally downloaded any films produced by Voltage Pictures.